Blu-ray to DVD is a high-performance application to split and burn Blu-ray movies to multiple DVDs. 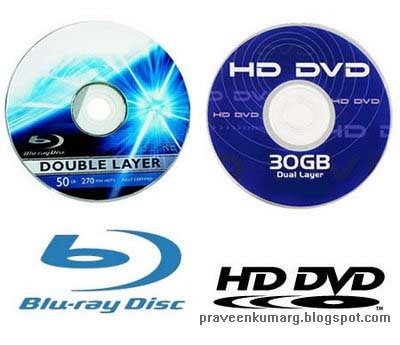 It can burn Blu-ray disc movies or harddisc Blu-ray files to AVCHD DVDs. Users are allowed to make customized settings and selectable burning. The adjustment of subtitles and audio tracks are both supported. If the Blu-ray movie is encrypted, a third party decryption application, like AnyDVD HD, is needed. * Supports the burning of MKV files, including HD H264, Mpeg2, VC1 videos and AC3, DTS audio codec. Ya it’s pretty cool that a blu ray movie can fit onto a dvd and retain HD quality.